Since I’ve been on my spiritual awakening I’ve become aware again of all the things that I’d forgotten in my teenage years. My love and fascination of the spiritual world. Angels, spirit guides, crystal healing, synchronicities, and just all things that are in accordance with mysticism, nature, and pure love. I’ve been collecting crystals, and using them to heal the darkest parts of my soul, to bring me in to pure light and true self love. This journey as you’ve heard me tell you already has been so difficult as I’ve had to strip away everything I’ve ever believed about myself and the world and slowly, painstakingly, put myself back together piece by piece. By listening to my soul, my identity is slowly showing itself day by day. And the dreams I’ve been having have been so incredibly vivid and really telling me so much about my life path. I don’t often have bad dreams. Thankfully. Most are just incredibly insightful. 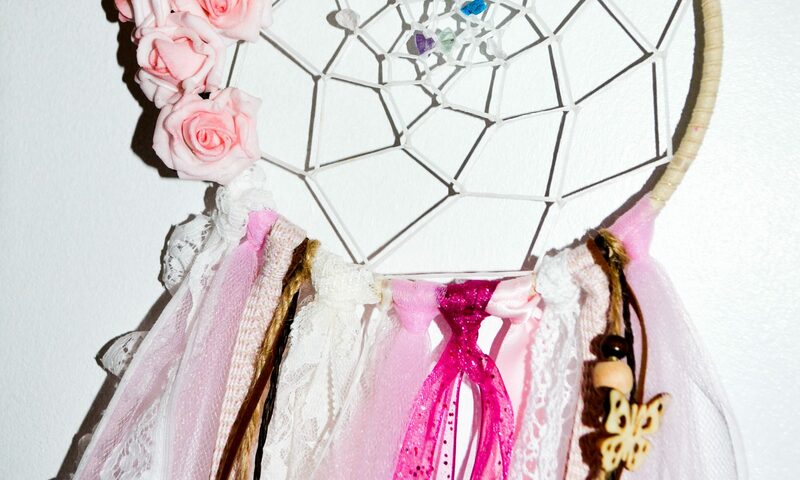 So I’ve hung my dream catchers above my bed to be sure to enhance my dreams even more! As far as we know the dream catcher was first made by the Ojibwa Chippewa Native American tribe and were created to keep bad dreams at bay. The good dreams go through the centre of the web, whereas the bad dreams are caught within the weaves of the web. I wanted to incorporate my crystals into the design too as certain crystals aid with sleep and can help insomnia sufferers. 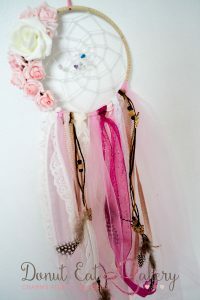 As much as I love the traditional look of dream catchers, I wanted to add my own personal flair to them. 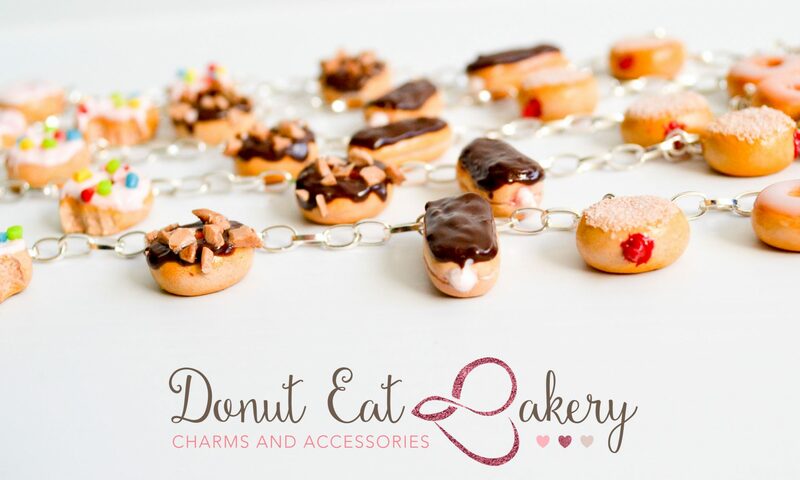 My designs are whimsical, boho chic and just straight up gorgeous….I think you’ll agree! The tulle, and flowers add a touch of femininity too. And because I’m a crazy animal lover, all my dream catchers are vegan friendly, and the feathers are sourced from birds that have molted naturally. My mom is even collecting the feathers from her gorgeous little lovebird Apple. She’s yellow and orange and is constantly preening. My mom doesn’t have the heart to bin them, so she’s just been setting them all aside. I’ll be making one for her using Apple’s feathers. 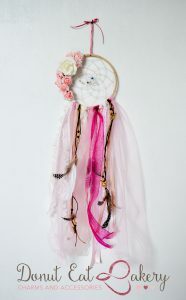 The dream catchers are 6 inches in diameter and can be custom made in any colours. I’ll be adding some cream and neutral colours with groatie buckies too! They start from £36 and you can order your very own here! 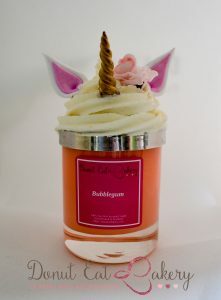 Also on the agenda this week has been my latest candle fragrance. Bubblegum!! The decorative lid is made to look like the very trendy unicorn cake, and I’m in love!! These are available here as well as at my stall at the Thurso Midsummer Madness from June 22nd-24th! I’ll be selling my cupcakes and other sweet treats there too!